By purchasing this product you receive from us 1019 points that you can use for shopping in our store. This applies only to customers registered in our store. 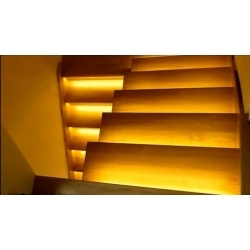 A set of stairs lighting - LED strips using. Modern technology has taught us three things: to comfort, ecological use of opportunities and to limit only your own imagination. 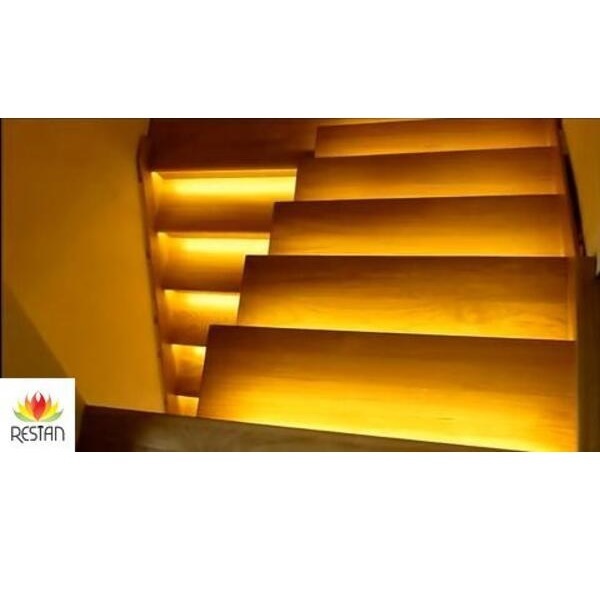 With our stair lighting system you can create a project focusing on the modern minimalism or design, full of splendor in the originality of arrangement of light sources. 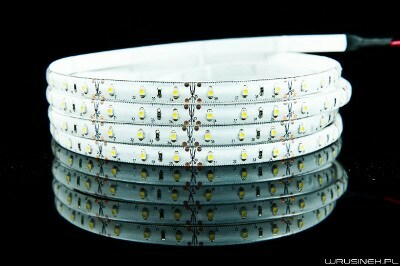 In our complete LED lighting dedicated 16 stairs with a width of 90 cm LED light sources are arranged on 300 pieces on a 5-meter water-resistant and self-adhesive strips with flexible white laminate. Their multi-annual capacities of 30 thousand. up to 50 thousand. hours of light, rich directs the driver software. With many advanced features, worth selections are two basic. The first - steady non-stop at the designated time. It presents lighting in all their glory forms and allows you to relax with a constant light emanating out from behind the door or vegetation, when the assembly was outside. 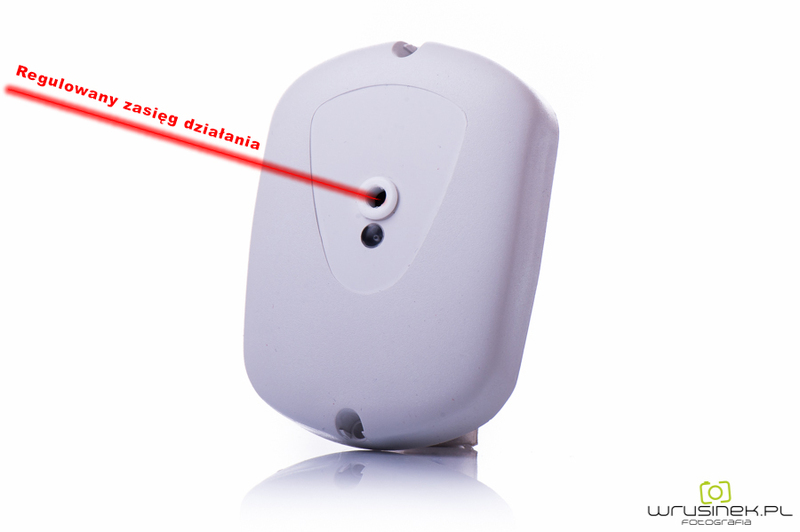 The second response associated with motion sensors, which ignites and extinguishes the lights only when and to the extent in which it is needed. It is appreciated stairs in the space in which we live. 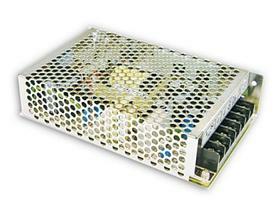 With the use of modern solutions repay an eye-catching and security that we provide ourselves after dark. Saving money and comfort are very important nowadays! The proposed package is a hit here in our shop!